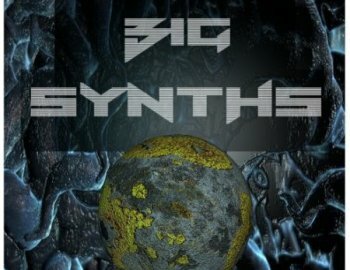 "Big Synths vol.2" is pure analog sound, Techno synth Leads, hooks, and riffs with unique sounds all across the board. This collection delivers rich, deep, aggressive and warm tones perfect for throbbing Techno and Tech House stompers. Techno Synths that are both dark, smooth and heavy ready to be used for your next Techno anthem. All Loops come with and without kick drum to offer wide versatility to the producer. Featuring over 886MB of Wav 24-bit Stereo Loops.